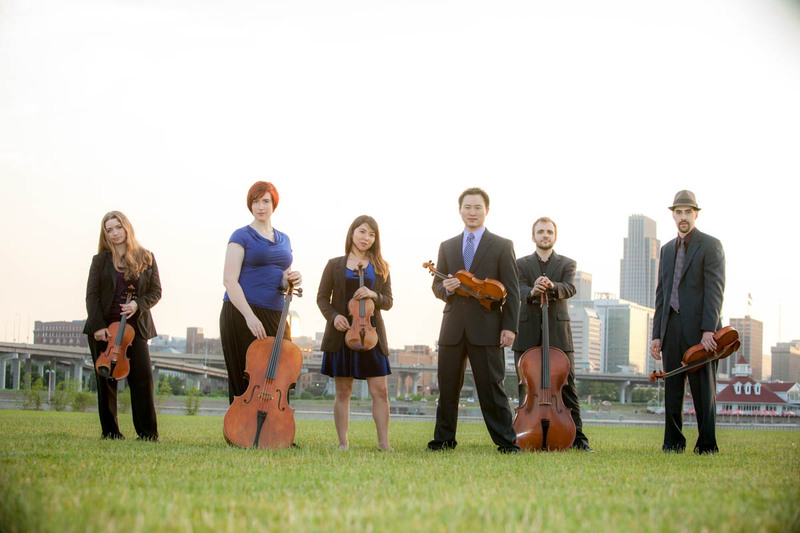 A highlight of my career was the honor to meet and create images of the Rangbrook Ensemble. 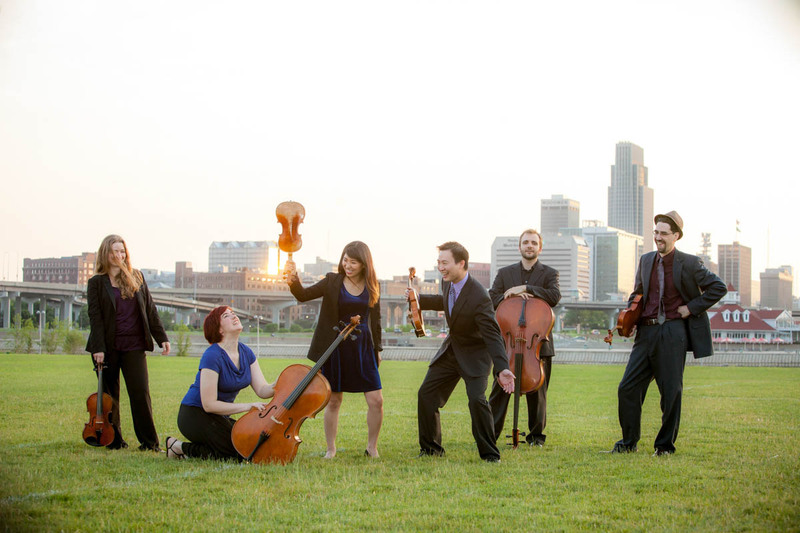 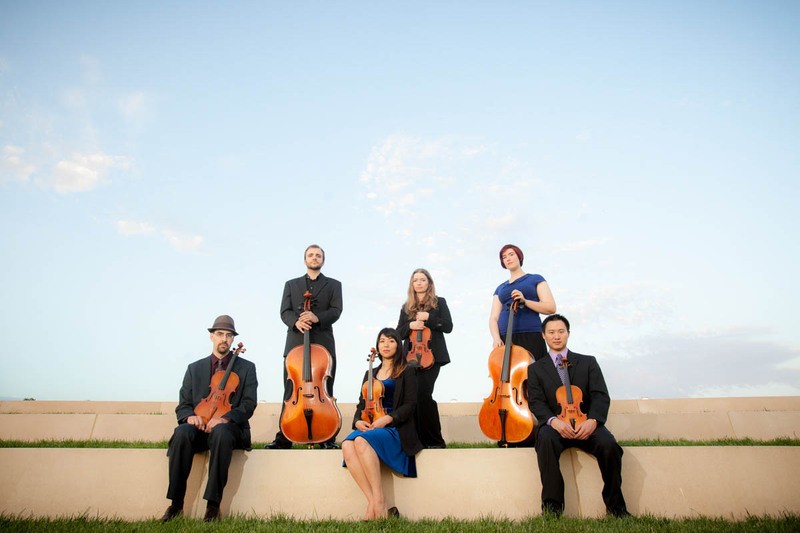 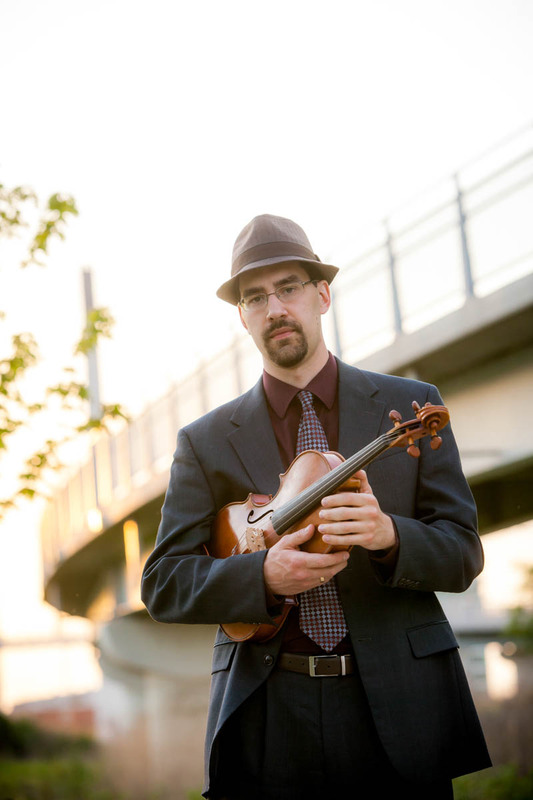 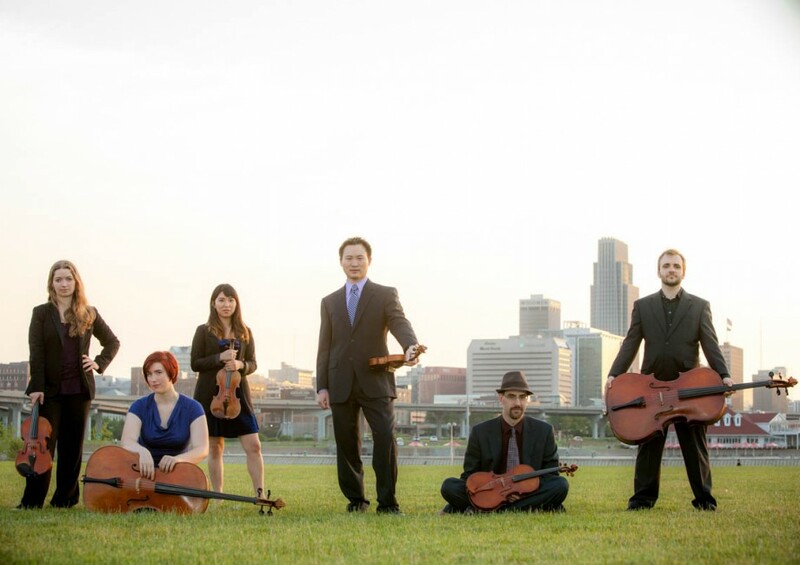 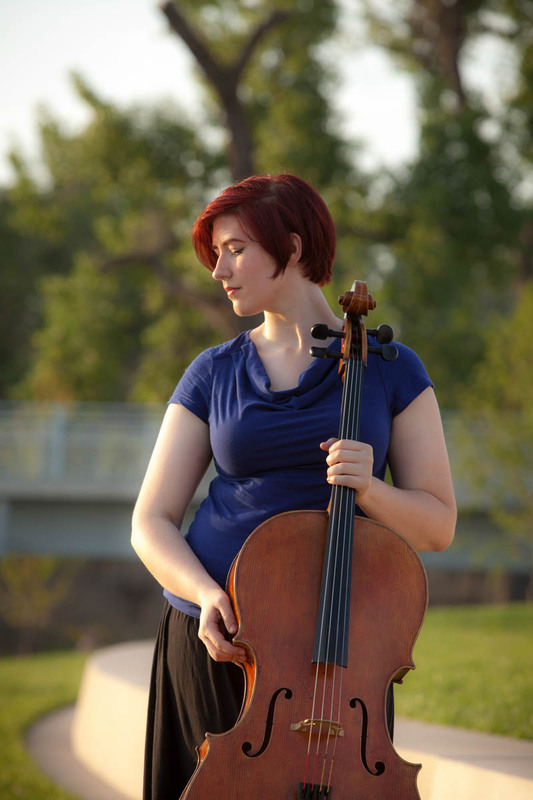 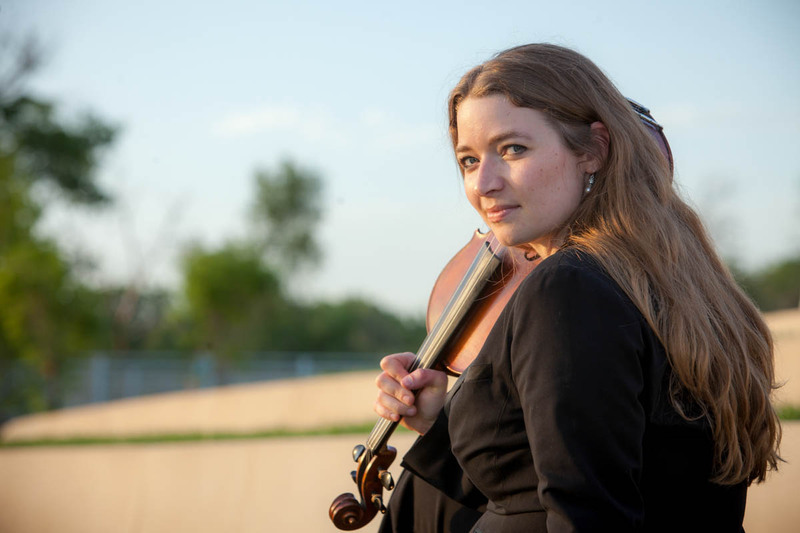 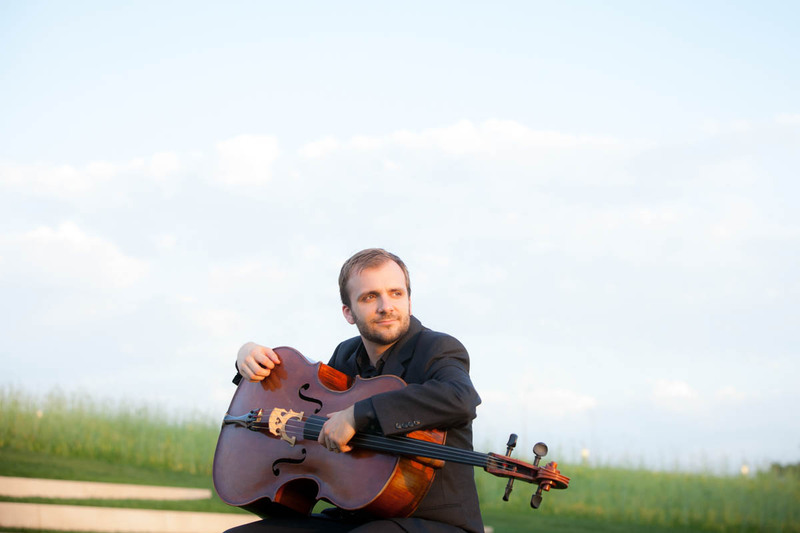 They are comprised of 6 Omaha, NE musicians who have a passion for performance of classical music. 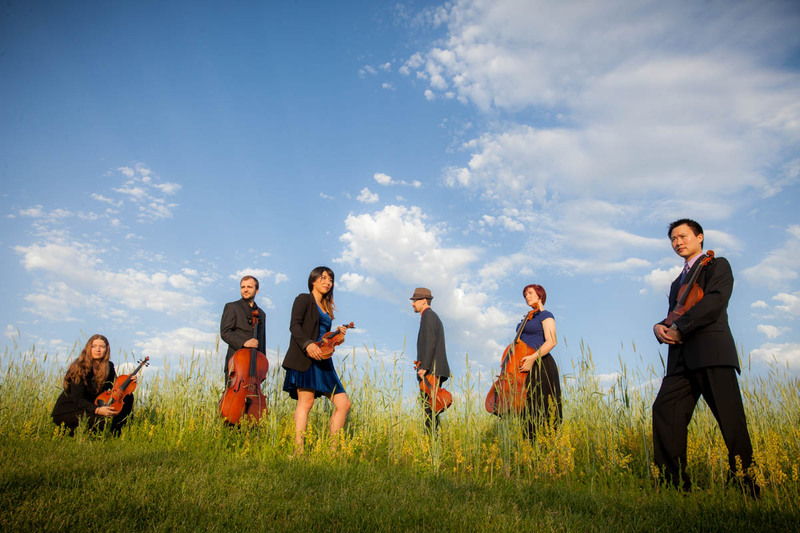 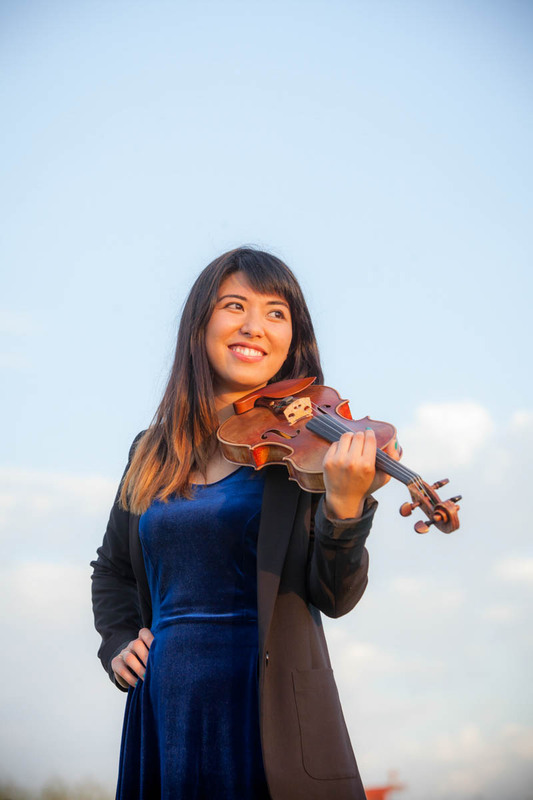 They perform a music concert series and chamber orchestra with the city of Omaha and neighboring Council Bluffs. 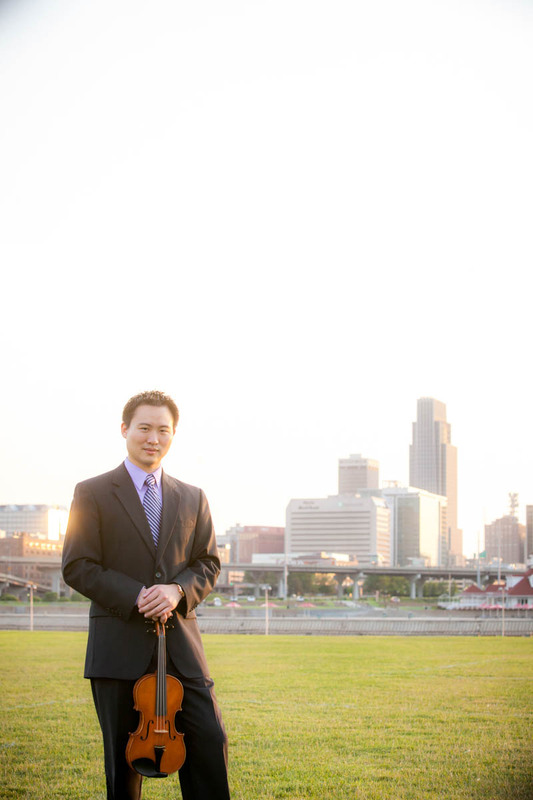 Contact us today if you are interested in scheduling your Band Photos.